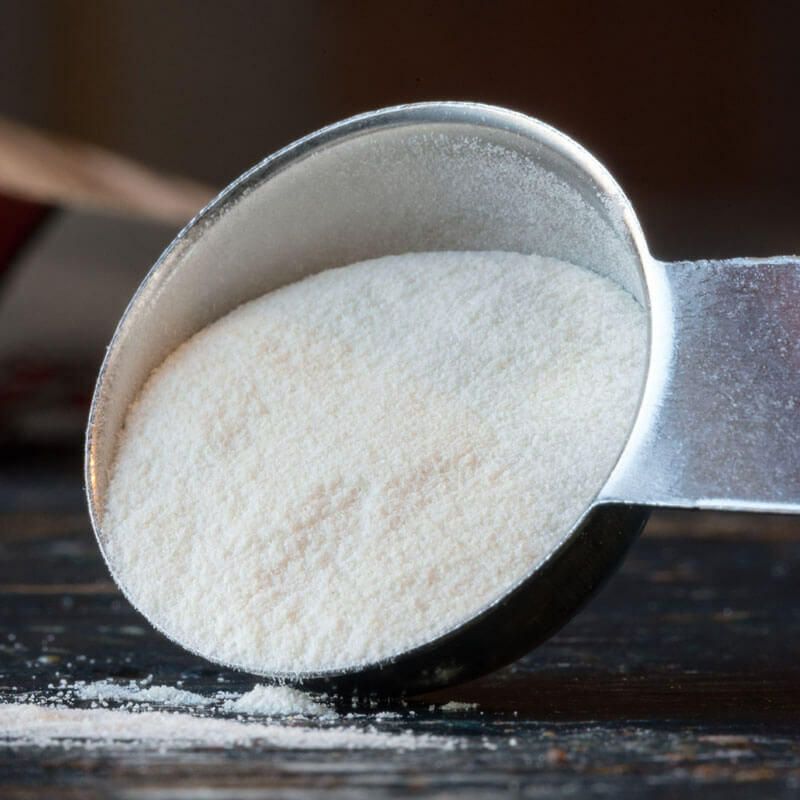 What is xanthan gum? This substance is commonly used as a binder in gluten-free foods, or to help with textures in frozen dairy foods such as ice cream. 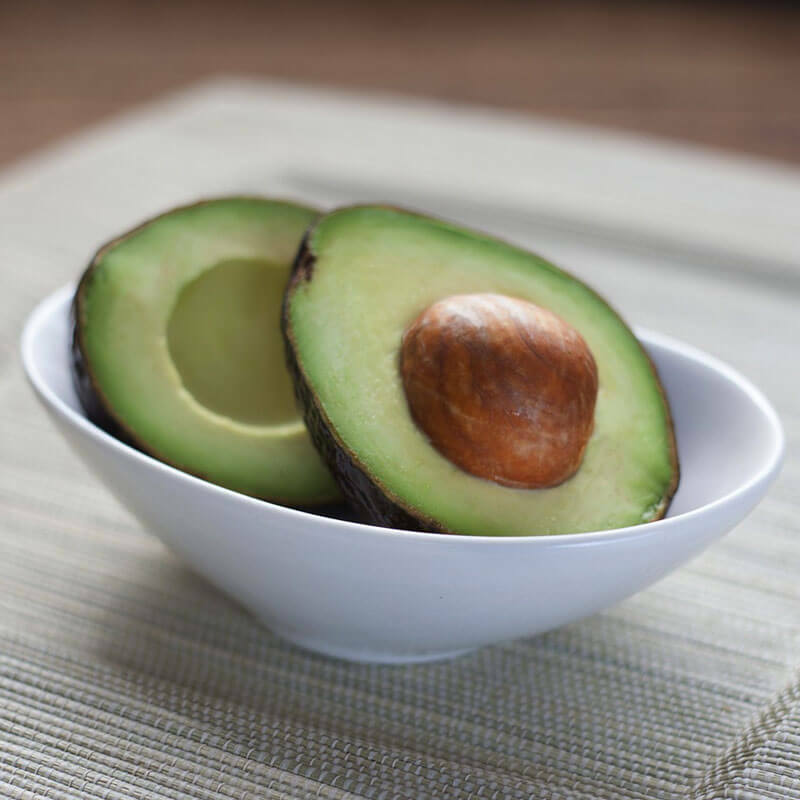 This additive has made its way into both health food stores and conventional grocery stores. But what is soy lecithin? 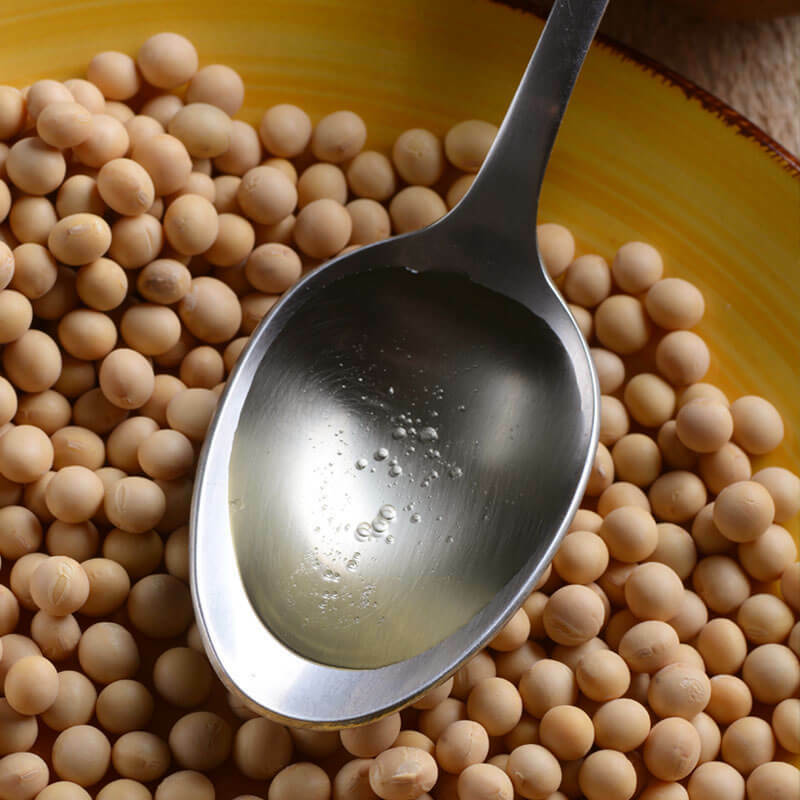 And what are soy lecithin benefits? What are the benefits of grapefruit? It's a favorite breakfast food, but these grapefruit benefits will have you buying more, and enjoying them daily! The health benefits of ginger are many. Most of the time we think of ginger as a spice for baking & cooking. But ginger benefits us in a multitude of ways! 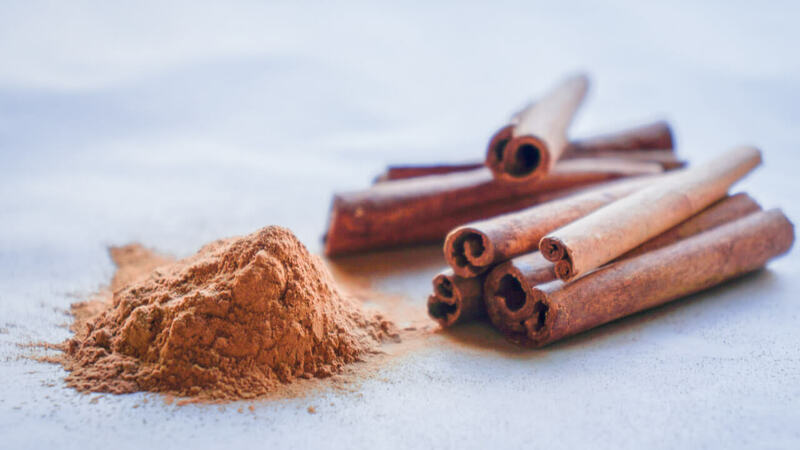 The health benefits of cinnamon include a natural medicine for digestive illnesses, menstrual discomfort & joint aches. And, cinnamon just smells good! Ever wonder about hemp seed benefits and how good for you they really are? The health benefits of hemp seeds are not just a fad, but powerful healers! 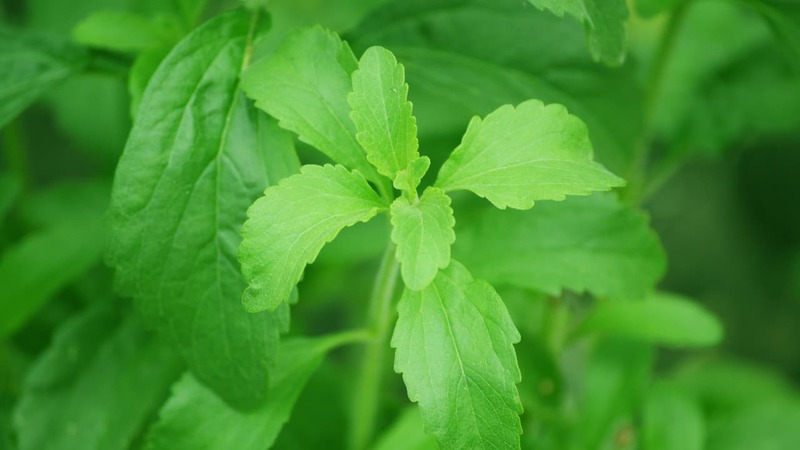 Is Stevia Safe? Are there Better Natural Sweeteners? Is stevia safe? Is stevia healthy? These are questions many are asking since stevia is an alternative to processed sugar & artificial sweeteners. 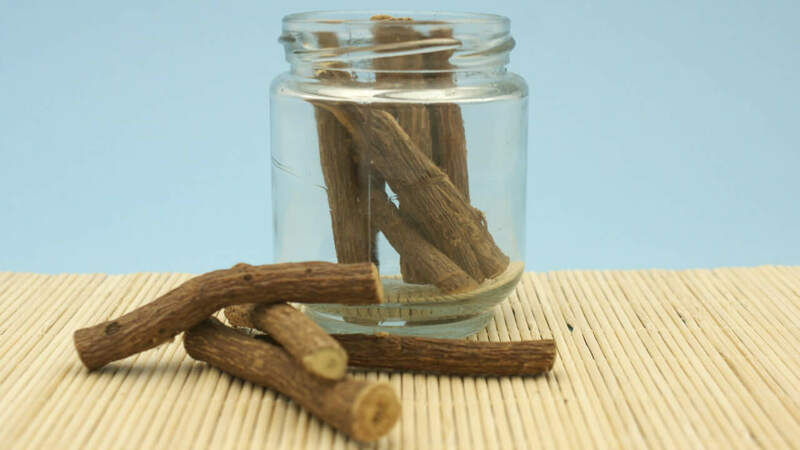 There are many licorice root benefits and uses! 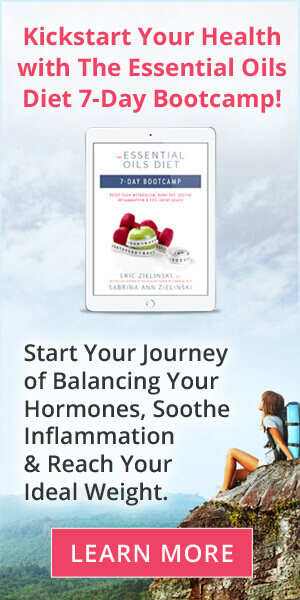 Learn more about licorice root side effects, benefits, & uses. This herb is more than just candy. Milk kefir benefits include probiotics which are great for gut health, allergies, & boosting your immune system. 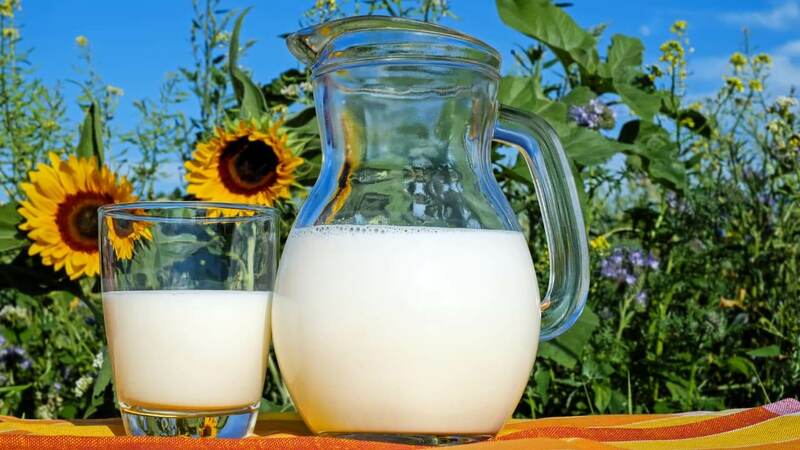 Learn about more health benefits of kefir..